Rahul had alleged at a rally in the state that Banerjee made promises but never fulfilled them, like PM Modi. “He (Gandhi) has said whatever he felt like. I won’t like to make any comment on it. He is just a kid. What will I say about it?” Banerjee said. Launching his party’s Lok Sabha poll campaign in the state, Rahul had accused both Prime Minister Narendra Modi and Banerjee of failing to fulfil the promises of the people. The Congress and the Trinamool Congress have a strained relationship in the state after fighting the 2011 polls together. Although the Congress has shared the stage with the TMC at the national level, in Bengal it has maintained a distance from Banerjee’s party, which, interestingly, was born out of it in 1998. 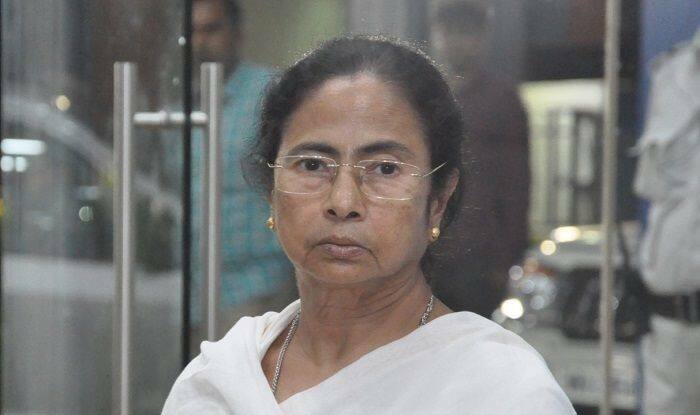 Congress’ state unit has been accusing the TMC of trying to “politically finish” it either by use of force or by poaching its leaders and elected representatives. After Congress’ victory in Madhya Pradesh, Chhattisgarh and Rajasthan, Banerjee didn’t even congratulate either the Congress or Rahul directly, drawing sharp reactions. Senior state Congress leaders had then asked if Trinamool Congress leaders were having “sleepless nights” fearing that their dream of Mamata Banerjee becoming the prime minister may not be fulfilled. Later, neither Rahul nor Sonia Gandhi attended the Mahagathbandhan rally organised by Banerjee, reportedly on the advice of state Congress leaders.